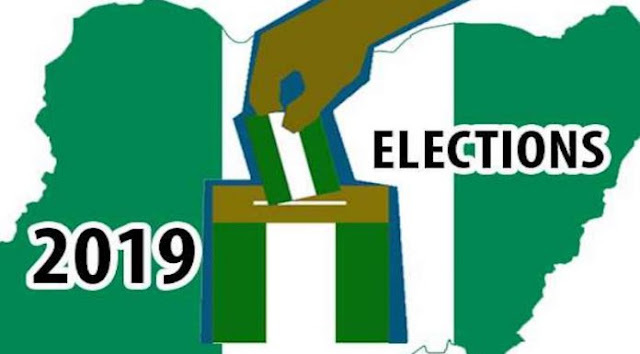 The results of Saturday’s Presidential and National Assembly elections have started coming in from some polling units in parts of Kaduna North. In Unguwar Liman ward in PU 03, the presidential candidate of All Progressives Congress, Muhammadu Buhari, scored 115 votes and People Democratic Party scored 73. In the Senate, Shehu Sani of PRP got 28, while Uba Sani of APC scored 73 and Lawal Adamu of PDP had 78 votes. Also in the House of Representatives, APC has 85, PDP, 94 and PRP nine. The Presiding Officer, Abdullahi Baba, who announced the results in the polling units, said 203 persons voted. Also, in the same ward at PU007, APC won with 152 while PDP candidate scored 69. In the Senate, APC scored 119, PDP 65 and PRP 41. The House of Reps showed that, APC scored 131, PDP 73 and PRP 16. The Presiding Officer, Abu Mascy announced the results where 230 voted in the election. In PU 006 presidential election, APC scored 87, PDP got 80 votes. In the Senate unit polls, APC has 70, PDP 67 and PRP 34. In the House Representatives, APC polled 73, PDP 80 and PRP 13. The Presiding officer, Ibrahim Mshelia, announced the results and said 173 cast their votes.